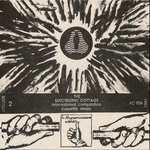 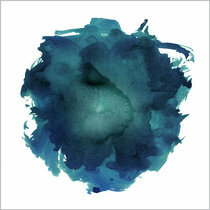 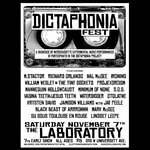 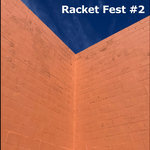 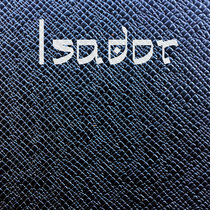 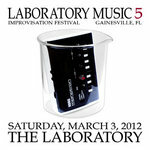 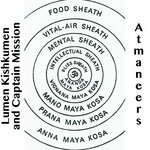 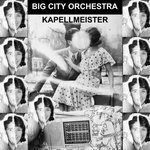 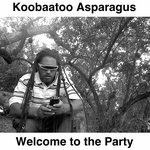 The first four improvisations were originally released on Bandcamp in October 2012 as an album titled "earsmackin' racket". 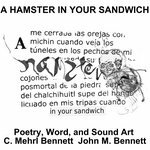 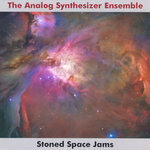 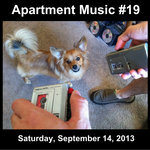 This new collection titled "jamz" is an expanded version, including two improvisations at Apartment Music shows #17 and #18, featuring guest artists as members of the Canned Ham ensemble. 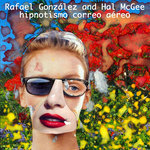 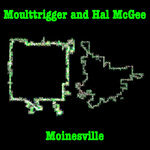 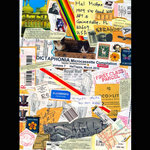 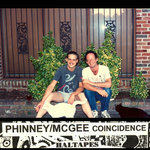 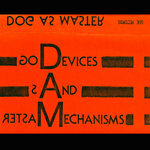 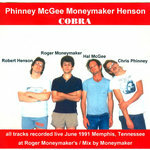 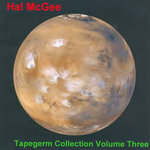 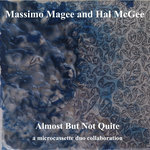 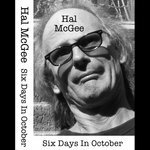 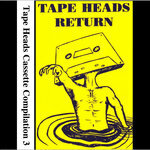 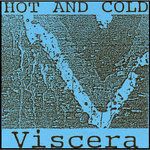 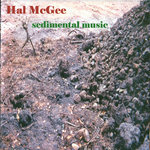 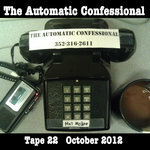 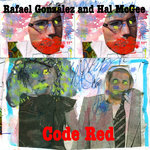 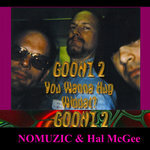 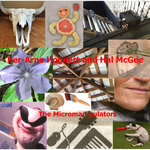 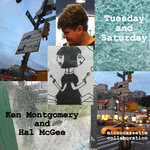 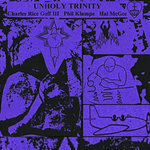 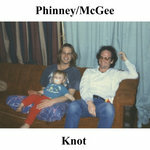 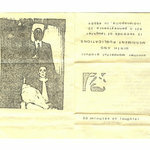 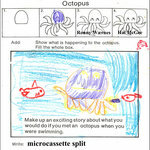 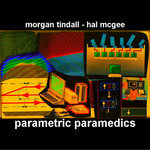 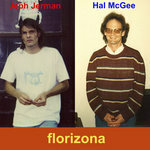 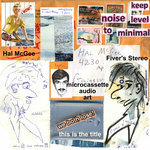 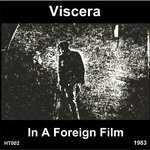 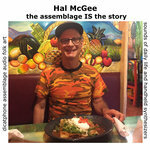 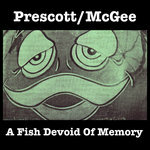 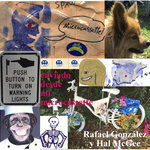 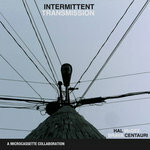 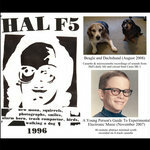 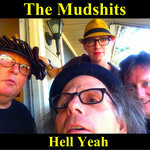 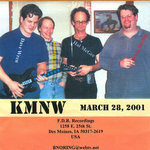 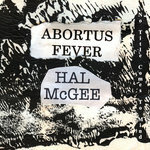 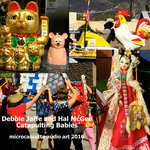 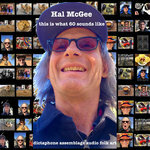 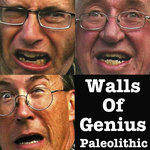 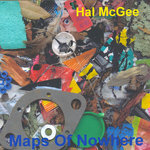 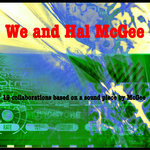 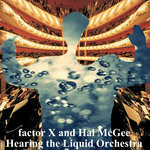 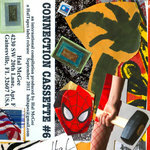 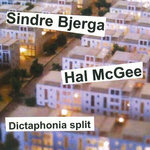 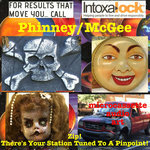 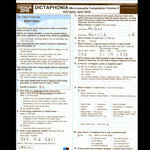 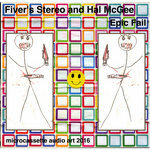 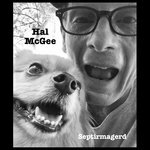 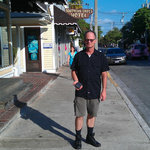 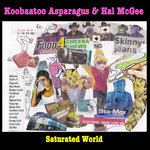 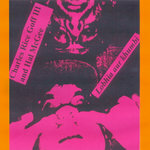 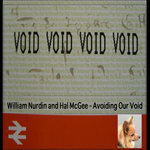 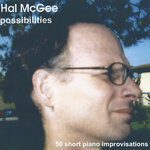 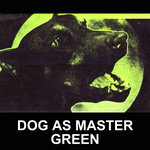 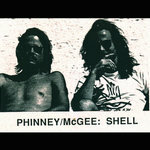 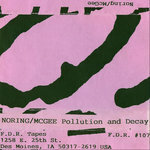 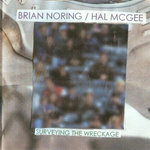 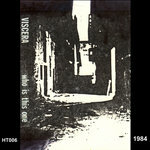 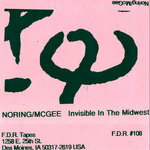 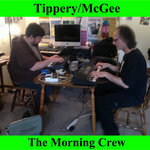 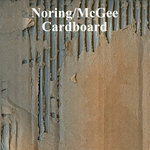 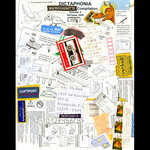 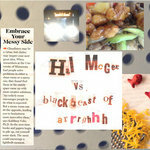 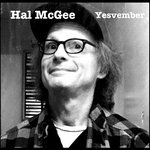 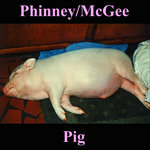 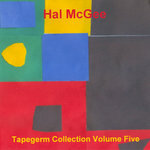 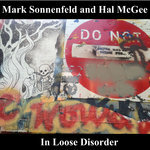 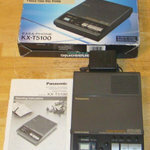 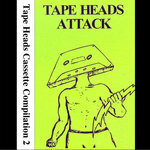 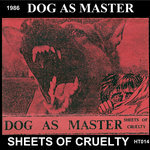 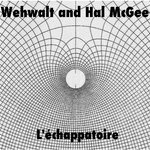 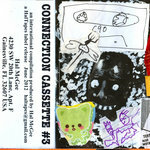 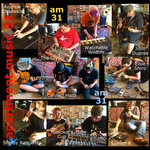 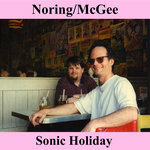 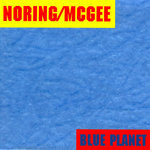 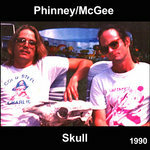 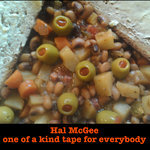 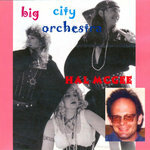 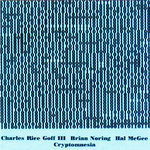 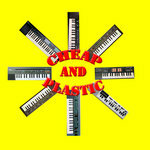 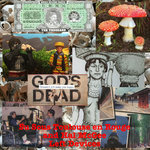 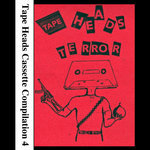 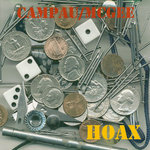 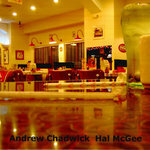 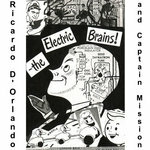 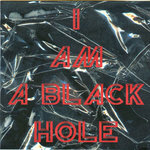 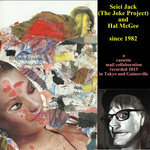 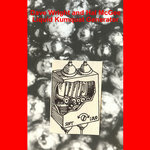 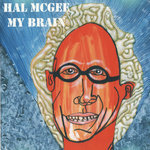 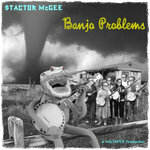 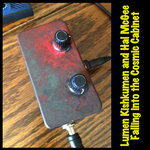 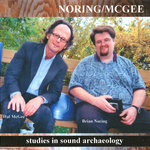 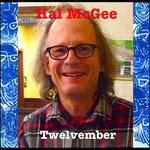 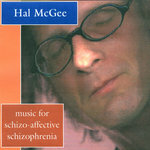 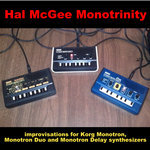 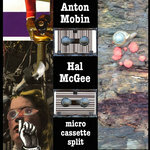 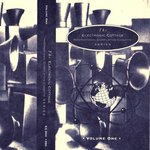 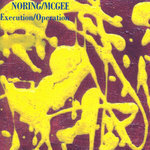 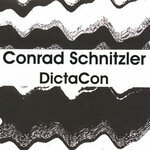 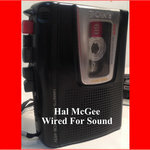 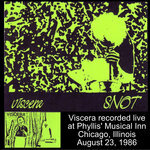 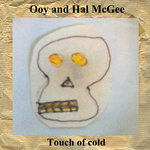 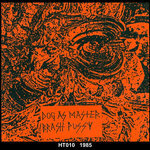 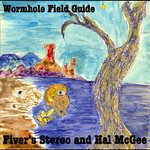 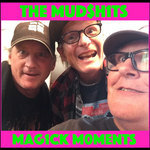 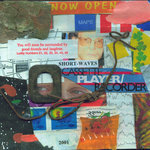 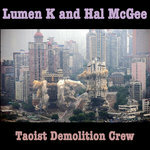 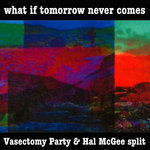 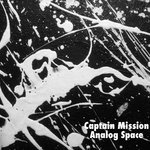 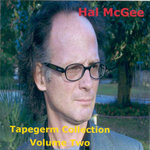 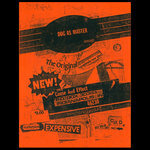 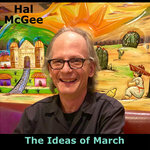 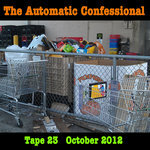 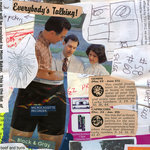 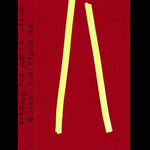 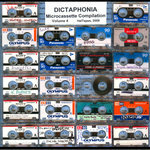 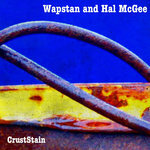 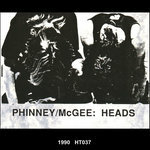 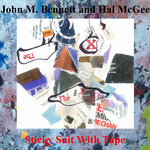 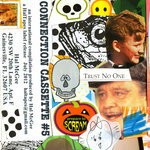 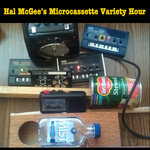 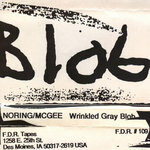 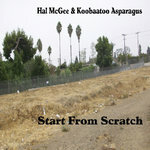 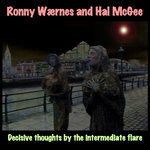 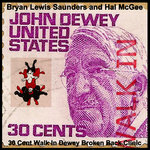 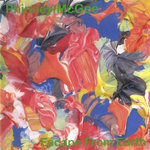 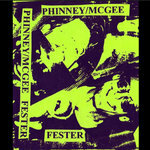 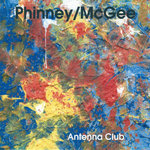 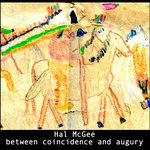 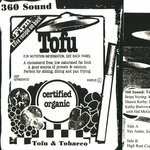 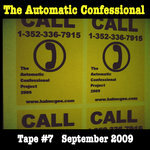 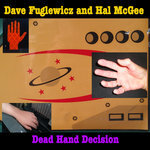 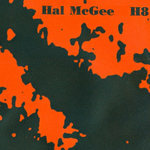 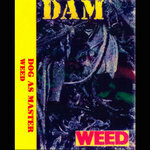 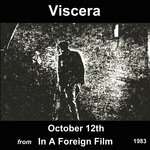 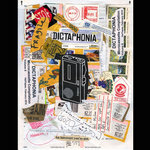 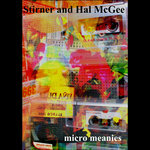 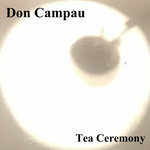 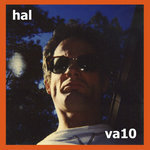 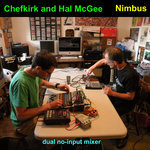 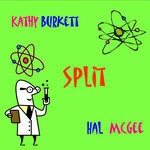 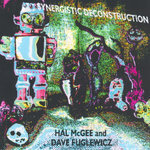 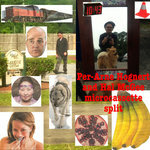 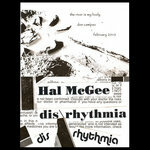 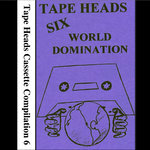 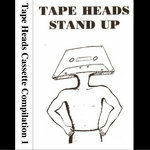 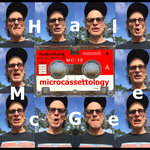 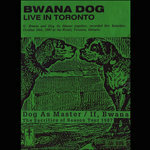 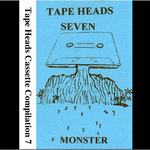 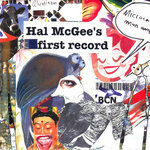 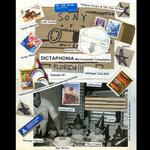 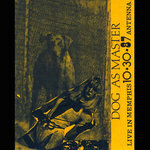 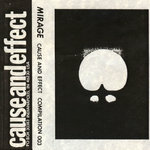 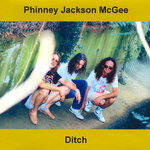 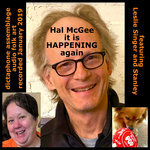 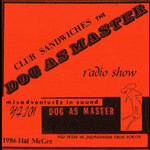 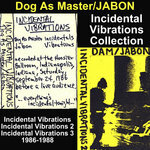 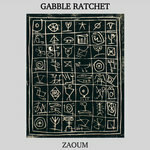 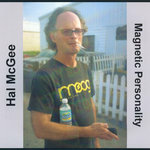 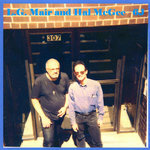 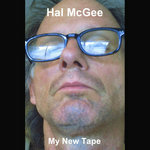 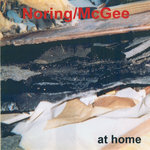 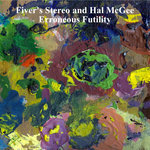 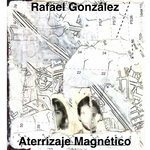 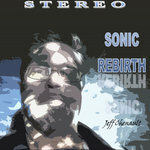 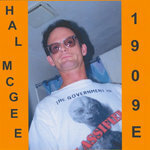 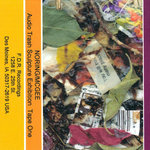 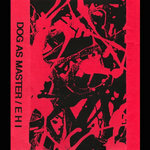 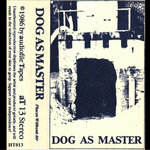 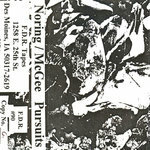 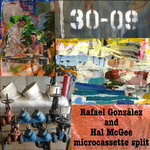 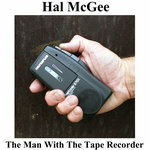 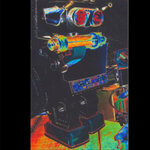 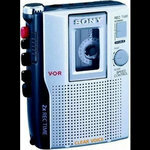 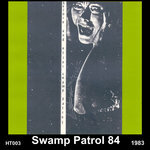 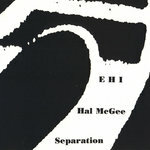 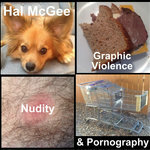 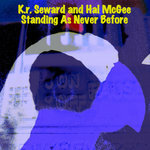 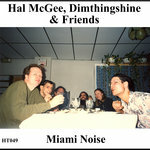 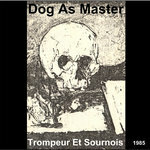 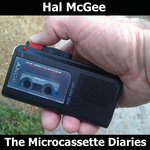 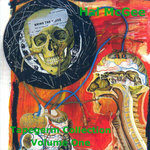 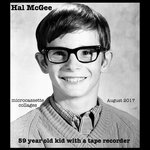 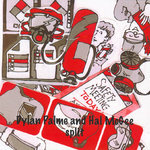 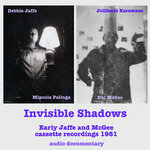 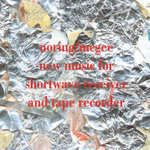 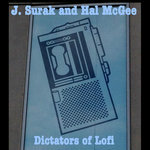 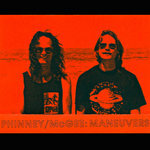 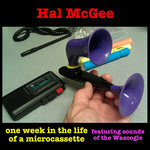 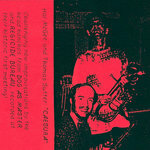 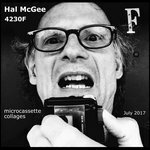 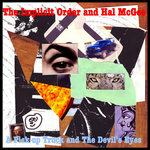 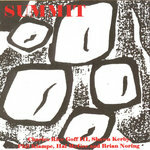 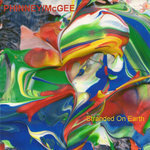 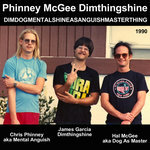 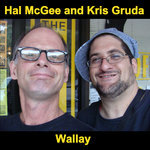 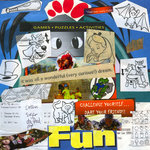 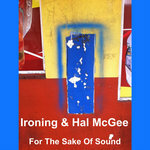 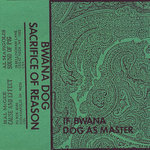 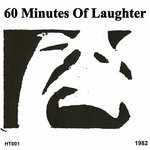 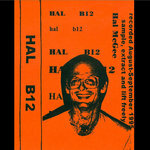 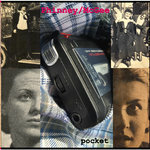 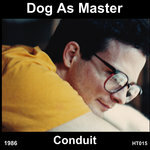 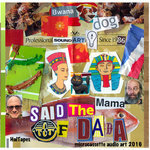 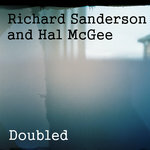 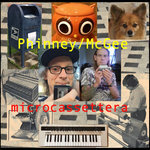 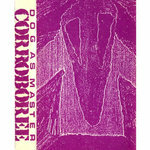 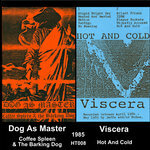 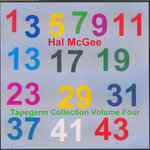 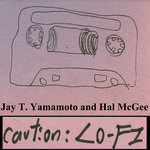 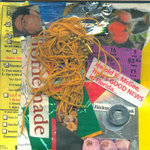 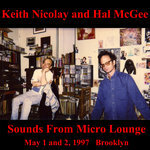 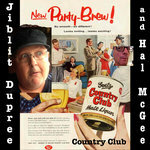 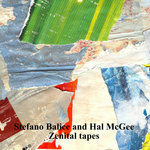 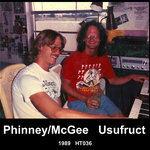 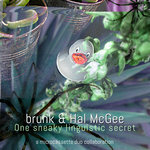 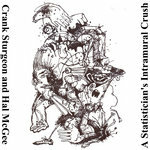 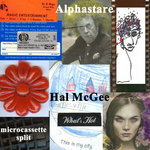 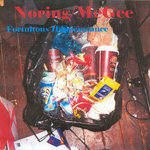 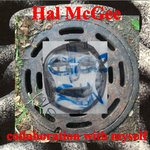 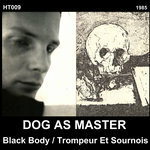 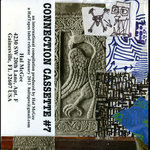 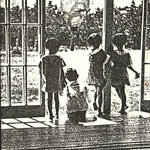 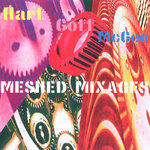 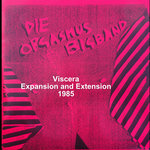 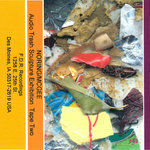 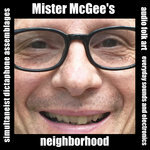 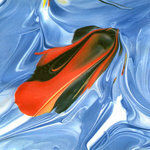 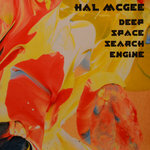 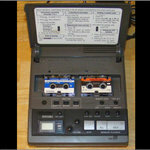 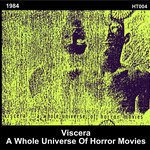 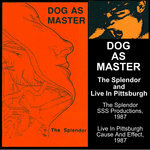 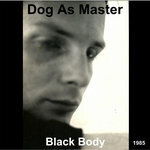 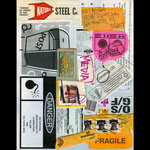 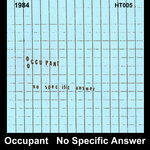 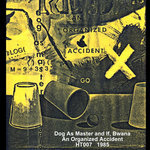 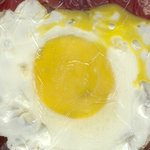 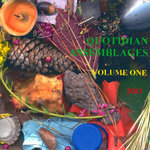 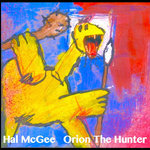 Recorded Saturday, October 13, 2012 on microcassette by Hal McGee. 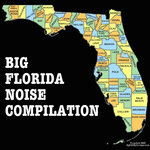 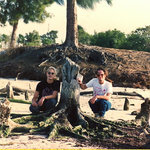 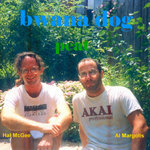 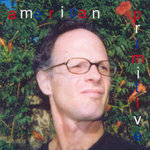 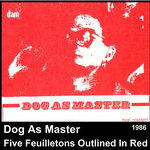 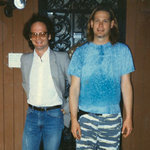 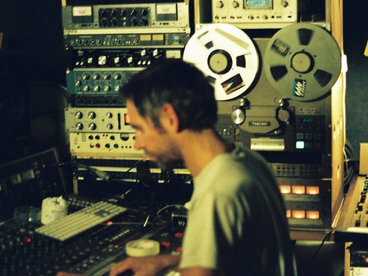 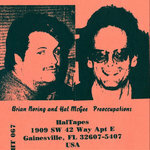 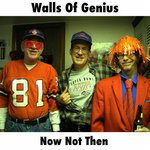 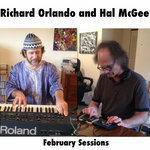 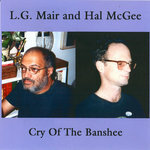 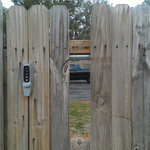 Tracks 1, 2 and 4 recorded at Hal & Mark McGee's apartment Gainesville, Florida. 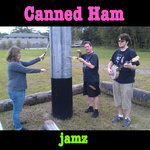 Track 3, "Naturejamz", recorded at the nearby Forest Park. 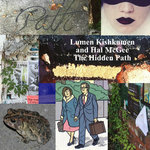 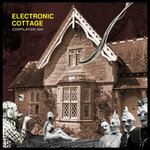 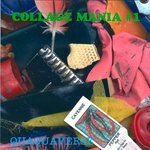 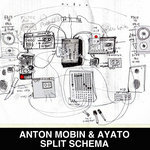 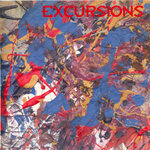 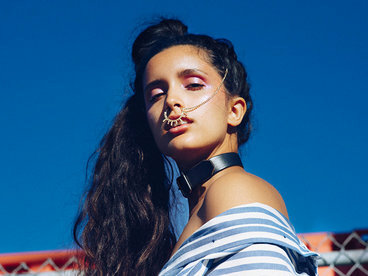 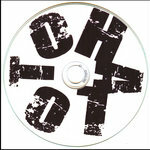 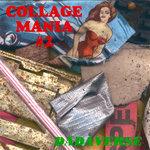 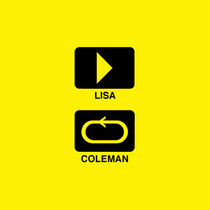 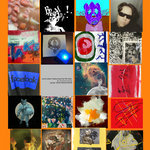 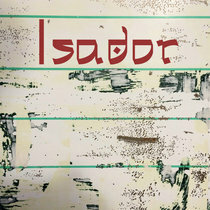 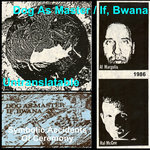 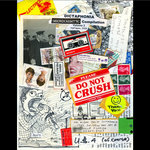 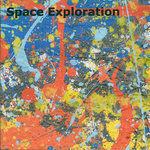 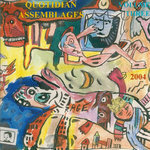 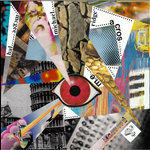 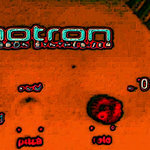 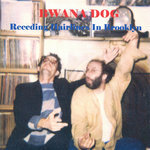 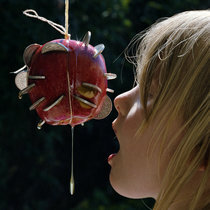 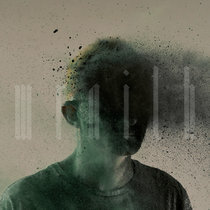 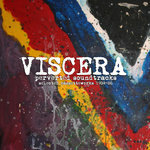 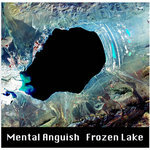 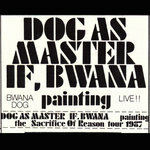 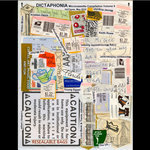 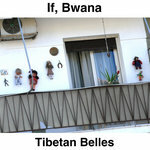 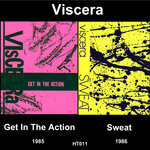 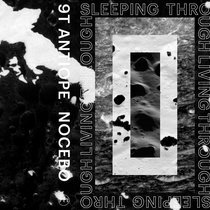 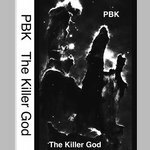 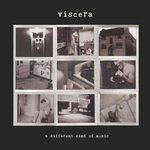 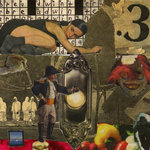 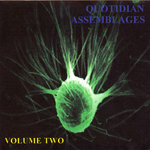 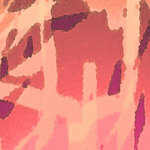 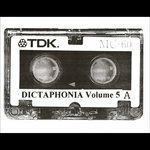 Click on individual track titles to view artwork for each track. 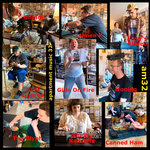 Canned Ham recorded in performance at Apartment Music 17, Saturday, December 22, 2012, at Hal and Mark McGee's apartment in Gainesville, Florida. 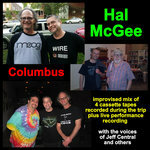 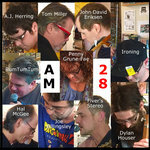 Mark McGee (cymbal, cajon, washboard), Danny McGuire (lap steel), Hal McGee (kazoo, harmonicas, vuvuzela), and A.J. 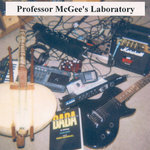 Herring (banjo, musical saw). 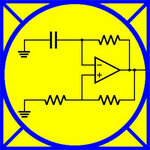 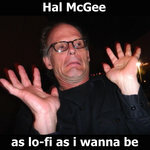 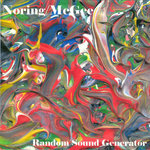 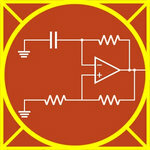 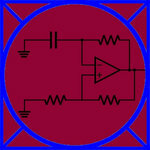 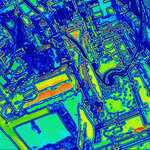 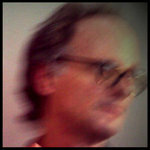 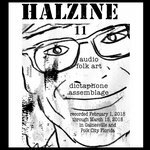 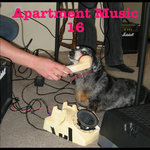 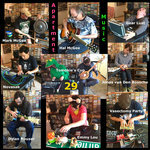 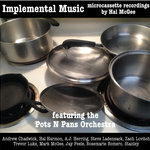 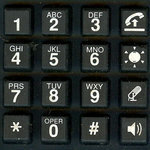 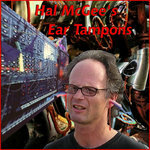 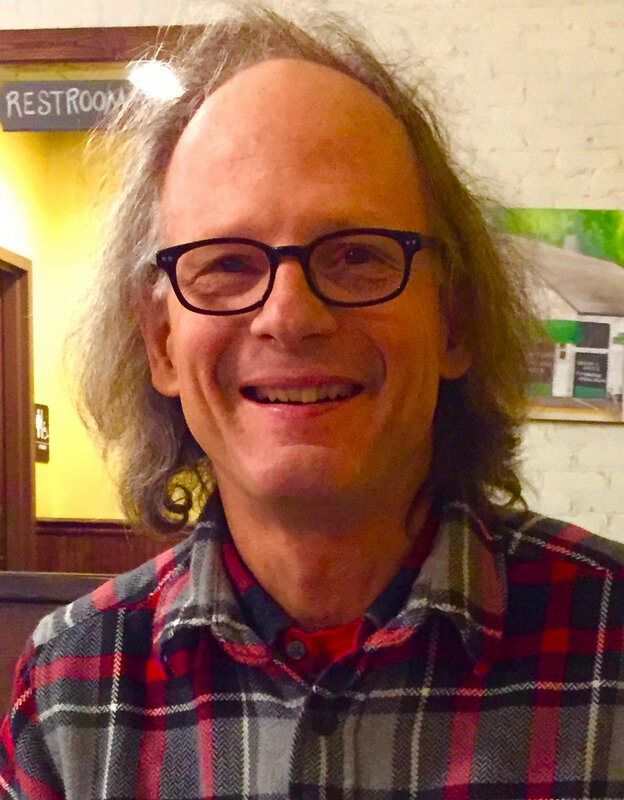 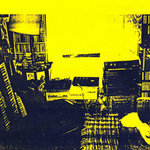 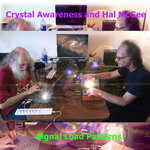 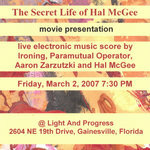 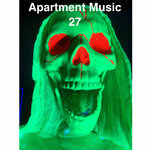 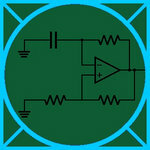 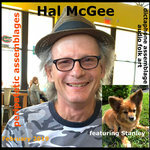 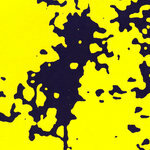 Apartment Music is a long-running series of experimental music, noise, and improvisation concerts produced by Hal McGee. 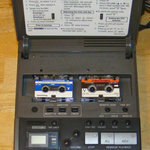 Recorded by Jay Peele. 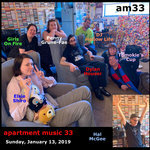 Canned Ham recorded in performance at Apartment Music 18, Saturday afternoon, January 19, 2013, at Hal and Mark McGee's apartment in Gainesville, Florida. 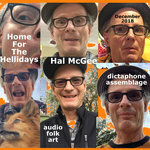 Left to right: Mark McGee (cajon, washboard), Hal McGee (can, vuvuzela), Jay Peele (melodica, slide whistle, ukulele, lap harp, recorder, percussion), Bulky Acronym (Wurlitzer piano soundboard), A.J. 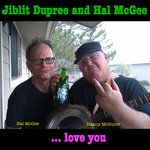 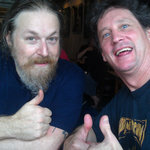 Herring (banjo, trombone), Danny McGuire (acoustic guitar). 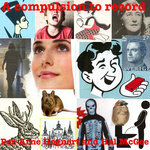 Recorded by Andrew Chadwick.